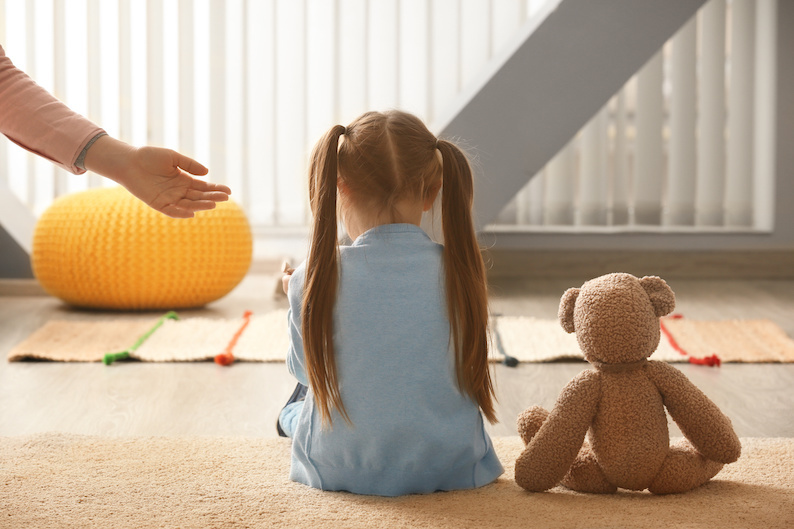 A Therapeutic Fostering Agency who has been rated ‘Outstanding’ by Ofsted, is looking for a Clinical Practitioner/ Therapist + TLC working with two models inBristol. This role is a part time office-based permeant position. The Ideal Clinical Practitioner / Therapist is to provide direct support to carers through 1-2-1 clinical reflective sessions and running therapeutic parenting groupswith carers. The role includes developing the Therapeutic Care Plan for the child placed with the carers and monitoring the carers resilience and development through clinical measures. To provide fortnightly 1-2-1 clinical consultations to foster carers who are caring for child/ren under the Therapeutic Led Care Service Programme. Undertake research projects to further enhance the practice of clinical practitioners, social work staff and the agency. Ensure children’s care and development needs are met within placement. Undertake regular self-audits of record keeping and report as necessary. Provide regular updates, including outcome monitoring, to the senior management team.